Rock, Pop, Swing, Funk, Disco and lots more. The Brogues are a swinging party band who'll bring a lively vibe to your special occasion with their eclectic repertoire of swing, jazz, rhythm and blues, pop, rock and disco! The band is composed of highly experienced musicians with an impressive history in the entertainment industry. 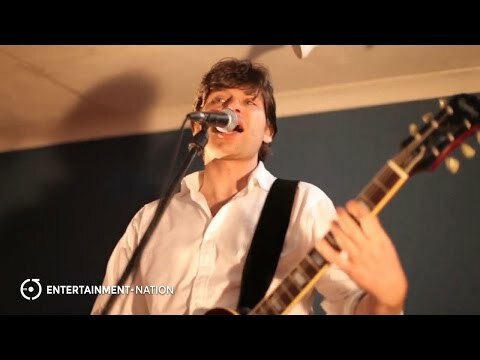 The Brogues' effortlessly cool lead guitarist/vocalist has toured with the likes of Status Quo and Simply Red, while other band members has supported acts as diverse as Bad Company, Shola Ama, Plan B and Devlin. Every band member is a skilled professional with thousands of live performances under their belts. Enjoy live entertainment exactly how you want it when you hire The Brogues. 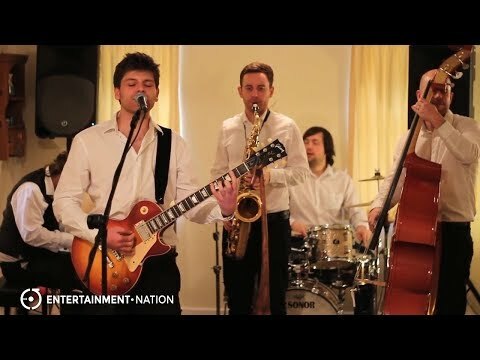 This versatile band are available as a laid-back duo featuring smooth male vocals, groovy double bass and guitar all the way up to a full 5-piece featuring added drums, keyboard and sax. Whatever your event, you can tailor The Brogues' line-up to meet your exact requirements. The Brogues provide a complete evening's entertainment in a single booking. The band supply high quality PA and lighting and a playlist DJ service as standard. If you book the band for your wedding reception entertainment and you'd like them to learn your first dance song, they're happy to do so free of charge. The Brogues deliver a spark every time they're on stage. Light up your event and hire them today! "Thank you so much, you were fantastic, we received so many positive comments! I'm glad you had fun! Take care!" "Just wanted to say thank you very much for playing at my dads party. He and all the guests loved you guys." "The Brogues were a fantastic choice, we had just the two of them and it really made the night. They made such a lovely atmosphere and even with the two of them we had some persistent boogiers. People who are talented musicians themselves said they were excellent. They played all the favourites, and even learned a song just for us. Thank you Brogues!" "Thank you again for providing brilliant music. Thanks again! 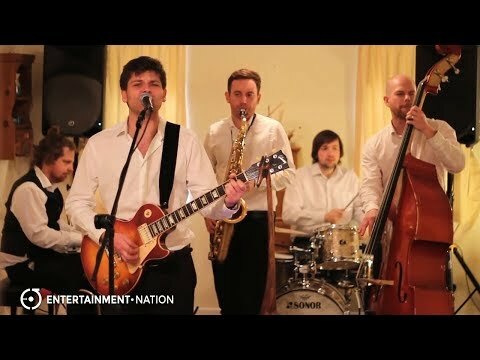 "We booked The Brogues as our wedding band after seeing some of their videos on YouTube and they did not disappoint. From the moment we emailed Ben right through to meeting him at our wedding celebration, he was fantastic. We were able to pick our favourite songs from a large set list & have our own wedding song that the band played for us." "Just a quick note to say we had a superb evening and The Brogues were absolutely fantastic. The music was perfect for the evening and everyone had an excellent time!" "The Brogues were brilliant!!! Can't recommend them enough. Even my 90yr old gran who is usually bedbound was up dancing for most of the night. Super friendly guys with amazing covers! Thank you very much! They were really great and we had a lot of our guests say how much they enjoyed them!" "The Brogues recently played at our wedding near Winchester. In the lead-up the band were responsive, flexible and professional. They learned a song especially for our first dance, which was great. On the day the Brogues were fantastic: a funky style which got everyone moving. They really added to the occasion which would not have been the same without them.'"